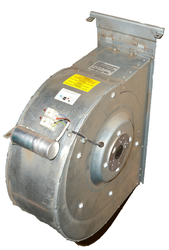 We are offering ABB Drive Air Blower to our clients. We provide high-quality products to our client. Siemens sinamics blower a5e00161569 used in Siemens ac drive ziehl-Abegg. We obligated to meet the quality standards as per the customer demand. 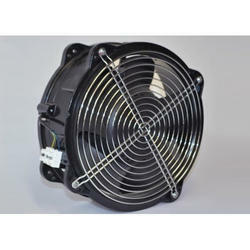 Looking for EBMPAPST ABB BLOWER ?